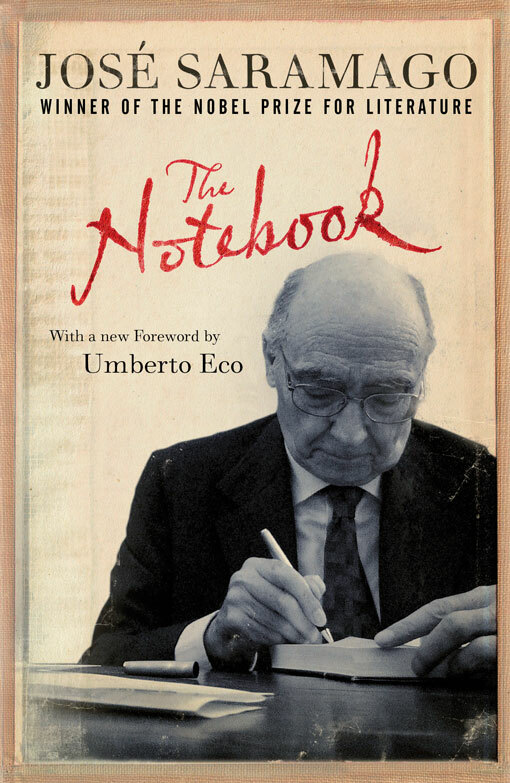 In celebration of the new paperback edition of José Saramago's The Notebook, Verso is pleased to present another of the acclaimed author's elegant and astute observations on contemporary culture and politics. The publication of excerpts selected from his much beloved blog began on April 20 in lead-up to the release of the new edition and to commemorate Saramago's passing on June 18, 2010. On May 12, 2009, Saramago was inspired by a friend's battle with cancer to write on the subject of courage. Particularly, Saramago marvels at the remarkable, humble courage displayed by women in the face of adversity. Patricia Kolesnikov is an Argentine journalist-more a journalist than an Argentine in my opinion, but this is just a little literary conceit-who places her profession ahead of her nationality, as if substituting one world for another. Years ago a malignant tumor was discovered in her breast, and she confronted this with the courage of which only a woman is capable. I don't use these words to look fancy or obtain the indulgence of the other half of the human race. I mention this merely because it is what I think: in pain and suffering, women are far braver than we are. The child who cries and wails at having a grazed knee persists in the man, however many years have elapsed between, and however many more have yet to run, and the wailing has its effect: the woman puts the appropriate pacifi er in his mouth, and if she doesn't succeed in quietening him altogether, at least she has tamped down his complaints, reducing noise levels to make them bearable to the ears and sensitivities of others. A suffering man courts attention; a suffering woman avoids it. When her cancer was overcome, Patricia wrote a book, which she called The Biography of My Cancer. I didn't like this title and I told her as much, but she paid me no heed. In the book (also published in Portugal, by Caminho), she traces her incredibly difficult path without showing any degree of complacency and, perhaps to honor the words of those who insist on the existence of a peculiarly Jewish sense of humor (for Patricia is Jewish), she tells her tale, which in other hands could have been told seriously, disturbingly, even frighteningly, in a way that evokes many a complicit smile from the reader, a sudden giggle or an irrepressible guffaw. Read a little further on, and Patricia Kolesnikov has turned into the mistress of paradox and the blackest humor. Patricia has just succeeded in recovering the rights to her work, and had the brainwave of putting it up on the Internet for the perusal, enjoyment, and edification of all. There it has been read and appreciated. As of now, readers can additionally appreciate that I am her friend and write these amply justified words to her, minimal according to the standards of what she deserves, but which others (her readers) will multiply through their own respect and admiration. Thanks to her courage. Watch the Verso blog for more excerpts from The Notebook leading up to June 18.